Lovelorn, afflicted and emotionally fraught, Seafret made a very welcomed return last month with their single Oceans. Here they look to pile on even more tear-jerking endearment as the Bridlington duo share an official clip to the track starring Game Of Thrones actress Maisie Williams. Bringing their raw enchanted sounds to life in the most wondrous of ways watch on as one teen's escapism is met head on with a local gang of bullies. Have a watch above. Seafret's new EP 'Oceans' is available now through Sweet Jane Recordings. You can stream the EP in full on YouTube here. 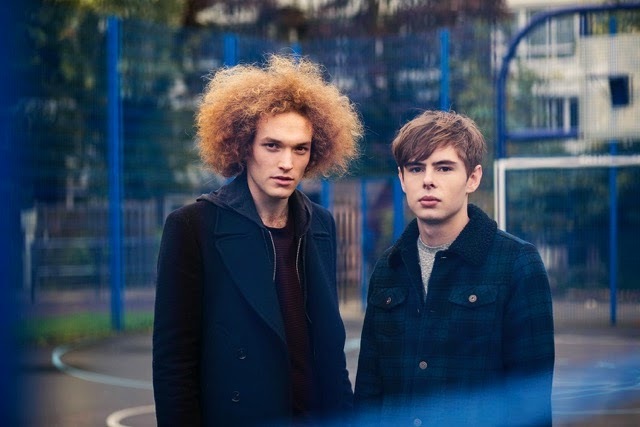 Catch Seafret performing alongside George Ezra, Josef Salvat and Nothing But Thieves on Feb 16th at Brixton Electric as part of BRITS Week 2015.